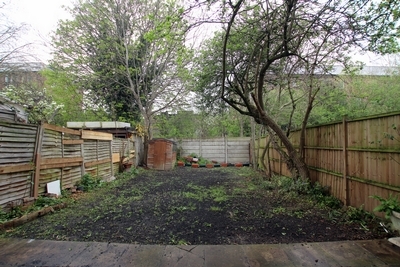 Wentworth Estates are proud to present this 3 bedroom property in the heart of the Leyton area, located within walking distance of Whipps Cross Hospital and Leyton Sixth Form College. 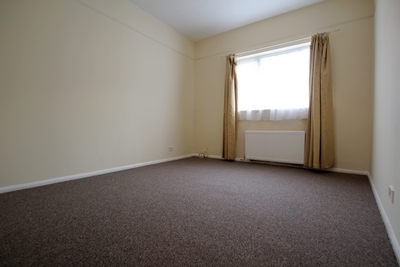 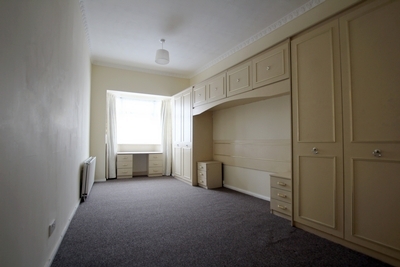 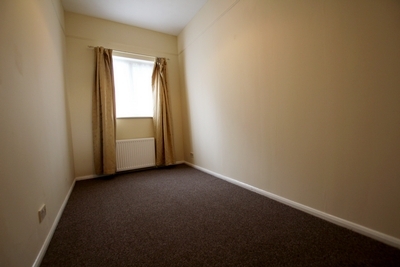 The property has been repainted throughout and has freshly new carpets installed. 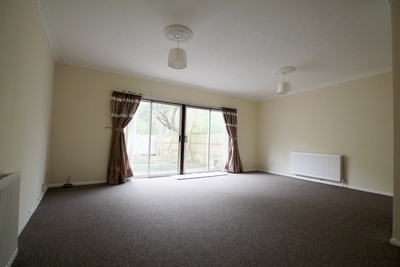 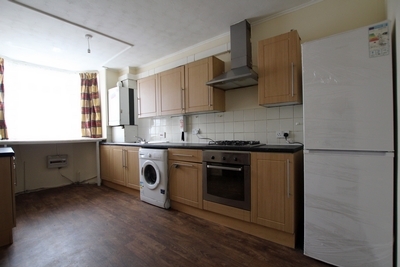 The property comprises of with a large kitchen and dining area followed by a spacious lounge. 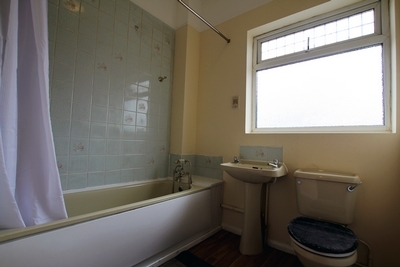 To the first floor we have 3 good sizable bedrooms and family bathroom.